A PDF Price List can be obtained by contacting us via the contact form. Please note that we have a minimum overall order of £250 + VAT; together with MOQ’s for individual products. We supply a number of carefully chosen stores, garden centres and supermarkets (such as Waitrose, Booths, Sainsbury, Boots, Tesco and Warner’s Budgens) with our traditional everyday range. More artisan focussed shops, farmshops, deli’s and visitor centres tend to stock our handmade Artisan Range. Garden Centres choose the Gardeners and more floral smells, Delis and farmshops pick the more food centric soaps and boutiques and specialist stores pick the bestsellers…. don’t forget our Little Beast Range too!  Many B&Bs and boutique hotels use our Mini Soap and liquid soap products (also available in 5 litre jerry cans). We also make own label/branded bars for clients (MOQ 5000 bars). or adding soap to established skin care ranges entirely under their own brand as we do for many well known, top end skin care companies (MOQ 5000 bars). Our organic cartoned Mini Soaps are perfect to leave on the sink for guests, along with our organic bubble bath, liquid hand soap and our exciting new organic foaming body wash… Some establishments choose to add a boxed handmade soap bar to hampers or as an unexpected gift to take home and remember their stay…. we can also offer all the range for sale in the reception area for guests to take away. This is to ensure our commercial confidentiality and that we always deal with genuine businesses.